This is a sponsored post for BlogHer, an organization I’ve been a part of for nearly seven years. You never forget your first BlogHer. Or your second or your third. Probably not even your 10th, if you’re lucky enough to have attended all BlogHer conferences since 2005. Yes, dear readers, the venerated blogging conference has its 10th annual gathering this summer, taking place in San Jose, CA July 24-26. 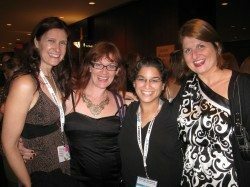 I’m giving you four reasons why I think BlogHer is so worthwhile. What qualifies me to say? As a blogging newbie at BlogHer08 in San Francisco, I spoke on a panel with Pamela about building bridges. 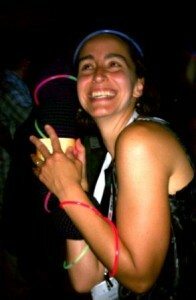 A bit more seasoned, I attended BlogHer10 in New York, met more bloggers in more circles and sought new technical information a blogger needs to know. 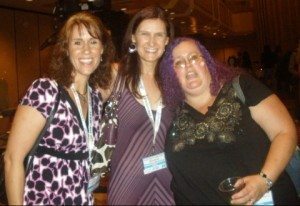 I spoke on another panel at BlogHer12, called Help — My Blog No Longer Fits Me!, help for a slumpy stage that can happen in the life cycle of a blog. There is nothing quite like finding your tribe. When you’re in a room full of women who get your blogging passion, when you exchange bloggy business cards and feel “real” alongside your idols, when you finally embrace someone you’ve been dying to meet, well, you feel you’ve come home to something special. The people around you are ignited and energized by the same things you are. 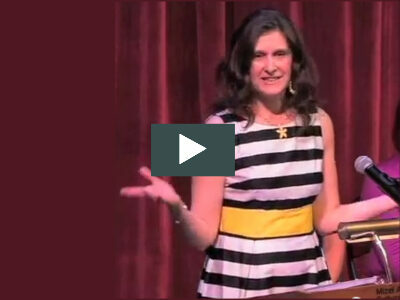 You’ll have a perma-smile throughout the conference. Uh, YEAH, there are actual workshops taking place. And they are AMAZING. 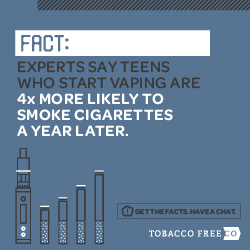 Some are led by experts and some by your peers. As always, this year BlogHer has an impressive line up of Keynoters: Jenny Lawson (a/k/a The Bloggess), Kerry Washington from the TV show Scandal, Arianna Huffington, and comedienne Tig Notaro. Don’t dismiss the peer-led workshops. I have found them to be invaluable and interactive and I return to my blogging space with new ways to pursue my goals. There are gatherings in hallways. There are parties in banquet rooms. There are myriad ways you and your new or old friends can have a good time, either at an organized event or an impromptu one. If you bring an extra suitcase, you will certainly be able to fill it with swag, goodies given freely by BlogHer’s generous sponsors. I love Eden’s story of her swag, considering her compassionate heart (and the alternative of getting her huge box o’ swag back to Australia). Not only do the sponsors give away some really cool stuff (I’m still using a PUR kitchen water filter and a Crest electronic toothbrush), but they also underwrite the cost of the conference so that prices are kept affordable. In addition, when you walk through the Exhibitor’s Hall, you have a chance to interact with brands and find those that you might want to work with via your blog. BlogHer attendance is capped at 2500 this year. So don’t wait to get your registration. Right now you can get 25% off with promo code BHMPCO (limited time). I wish I would see you there, but I’m committed to a family obligation. If you do go, please let me know afterwards how it was for you. — I’d love to hear your recounting. 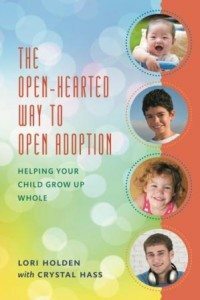 Have you been wanting to read The Open-Hearted Way to Open Adoption but can’t cough up $85 for it (what the…!?)? I don’t know why someone would charge that when Amazon is selling the hardback for just over $26 and the Kindle edition for just over $16. But this is even better. The winner of the Open Adoption Bloggers giveaway received two copies inadvertently and is willing to give her second copy to a lucky commenter here. To enter, just leave a sentence from an Amazon review in a comment below (and a real comment if you’d like). A winner will be chosen randomly in 7 days. I had a Mother’s Day article published on The Huffington Post. I’m alerting you to it now, just in time for Father’s Day. Because I’m on top of things like that. I have a current post on BlogHer about my top 12 blogging pet peeves. Wishing you all a happy weekend, full of whatever brings you joy. Any plans? Random.org selected #16, so Kathy J is the winner of the book giveaway. Thanks to each of you for entering! It’s ready! The gals at Geek Til You Drop, led by Stacy Jill Calvert, have compiled a BlogHer12 video set to the earworm of the year. Look closely at 0:51 and you might see some bloggers you know (right after that one craft lady…whatshername…Martha, Martha Somebody).